Warface macro for SCORPION CZ. X7,Bloody,MacrosEffects. 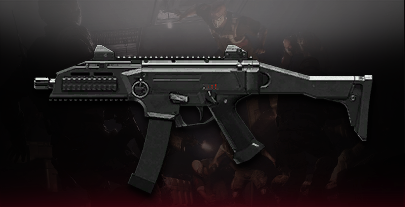 Warface macro for AK - ALPHA. X7,Bloody,MacrosEffects.